As Christmas is getting closer we are well and truly in the festive spirit here at Buy Sheds Direct HQ and we want to help to make your Christmas as easy as possible. 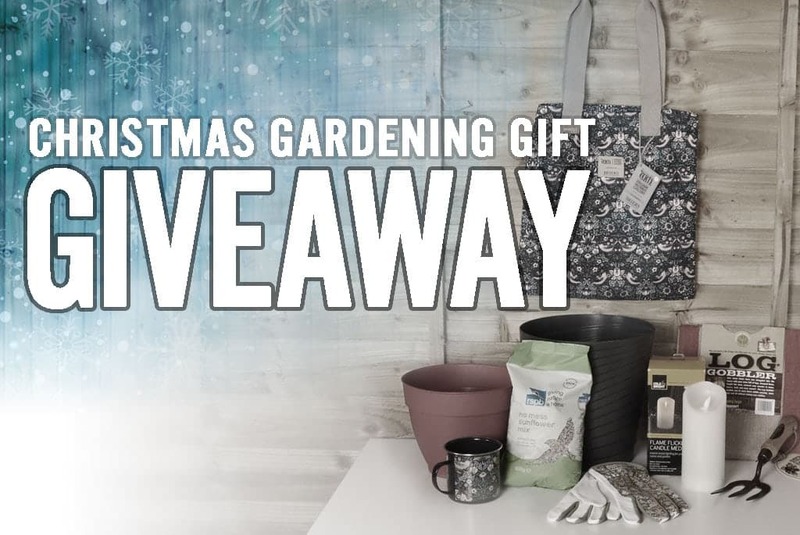 We're giving you the chance to win this fab Christmas gift bundle which will make the ideal present for any keen gardener. To be in with the chance of winning this excellent gift bundle, all you need to do is – ‘LIKE’ our Facebook page, ‘LIKE’ one of the competition posts and then ‘SHARE’ the post on your own wall for your friends to see.